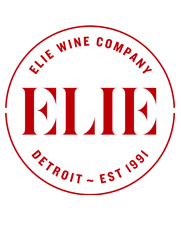 If you’ve enjoyed a Spanish wine from our shop it likely came from a local, Detroit-based enterprise that has collected a portfolio of distinguished, passionate producers from some of the most exciting wine production regions in Spain. VIN°VI & CO is led by Núria Garrote i Esteve, a native Spaniard, born, raised, and educated in Barcelona. For the past ten years she has been patiently pursuing the work of an elite Franco-Iberian group of trailblazers producing seminal wines. 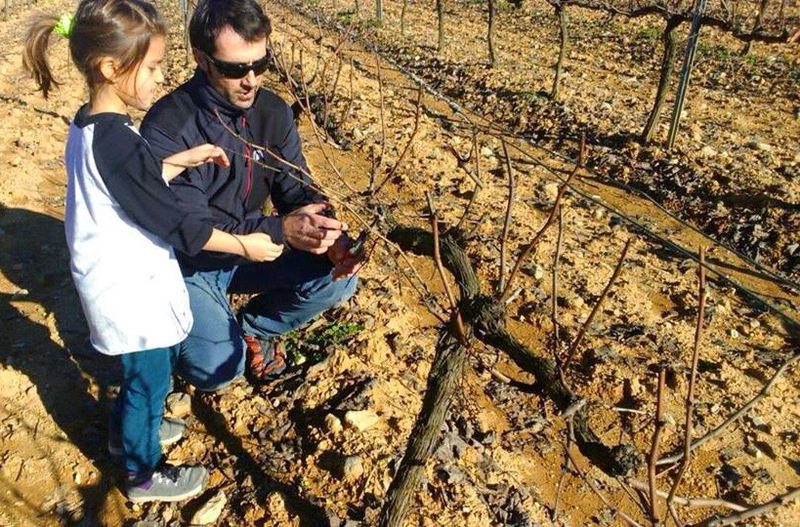 Through her partnerships with some of Spain’s leading winemakers, Núria has begun to assemble a few special collaborative cuvées named after her young daughter, Ona. These are wines available only in the North American market, and each wine has a story to tell. Although winemaking has been going on for centuries in the tiny mountain district of Priorat, it wasn’t until the mid-1990s, when a group of winemakers moved in and began making revolutionary wines, that it came to international attention. This is the landscape in which the young Blai Ferré, in collaboration with Núria, created the Ona bottling. Ona is Priorat in the raw, a wine of intensity and balance with little elaboration, merely the core of great fruit showing the potential for creating the type of wine Priorat has become known for: Upscale wines intended for the cellar that reveal an insight into time and place after years of development. Blai fell in love with winemaking while a teenager working the ﬁelds with Alvaro Palacios – one of the leading winemakers not only in Priorat, but all the world. He then purchased two small lots of his own, about 12 acres worth of land. He likes being self-sufﬁcient and doing everything himself and produces a scant 3,400 bottles of Ona, bottling the rest of the harvest in two other cuvées. 2013 Ona Priorat is a blend of Garnatxa, Syrah, Carinyena and a splash of Cabernet Sauvignon. Cultivation is organic and the harvest is hand-picked and hand-sorted. Half of the wine is aged in stainless steel vats and the other half in French oak for eight months. We’ve found that it’s a wine that always outperforms its price level. A fantastic bottle to have on-hand for guests or to bring to parties. And it’s versatile enough to be paired with a simple cheese plate to roast lamb and everything in-between. Núria’s relationship with the visionary winemaker Raimon Badell of Masia Can Tutusaus began when she sought out his award winning Cava and brought it into the U.S. Almost all Cava production is centered in the Penedès region of Spain, a short distance west of the city of Barcelona. But it’s the mountainous sub-zone of the Massís del Garraf, where soil and microclimate yield fruit with the concentration and balance required for singular, world-class, sparkling wine. Indeed, of all the areas in Penedès producing the trinity of indigenous Catalan Cava grapes (Parellada, Macabeo, and most importantly Xarel-lo, which is considered the backbone of Cava’s unique character) only Massís del Garraf, the home of Masia Can Tutusaus, offers the cooling significance of altitude that nurtures a higher acidity in the grapes. It was this superior geography and the high quality of the Xarel-lo grapes (pronouced shah-REHL-loh) that led Núria and Raimon to bottle a still version of Xarel-lo with all the intense aromatics, yellow fleshy fruit, and freshness that the variety has to offer. On one of her many visits with Raimon at his vineyards Núria tasted a unique red wine that was being produced only for consumption by Raimon and his friends. The grape was Marselan – a variety created by crossbreeding Cabernet Sauvignon with Grenache that was developed in 1961 specifically for the Languedoc region of France but never fully adopted due to its low yields. It was clear that this wine showing both the exuberant red fruit ripeness of Grenache and the elegant structure of Cabernet Sauvignon was fitting for the Ona label. Its vibrancy and freshness illustrating why a new breed of winemakers have begun planting this variety across the Mediterranean, although it is in the higher altitude, cooler regions like Massís del Garraf where it shines. 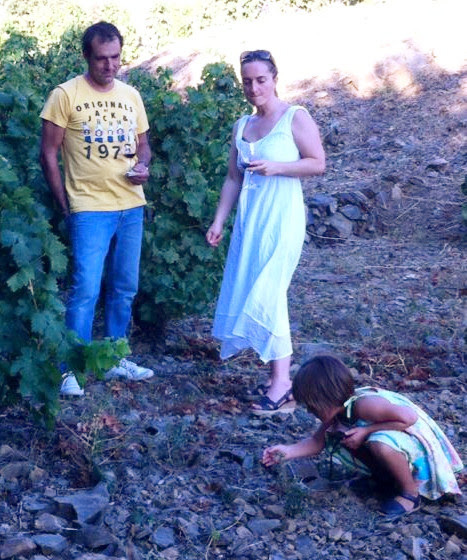 Raimon believes in making contemporary wines that respect Mediterranean culture without becoming mired in convention. Certified biodynamic in Spain, he has the utmost respect for his vines and soil and it shows in every glass.